Industrial action took place on Monday, 10 September at Trent Barton, after Unite members at the company rejected a 2.5% pay increase. Further strikes were planned for Monday, 17 September, 24 September and October 1 when CBW went to press. In total, the company said 11 of its services could potentially be affected. 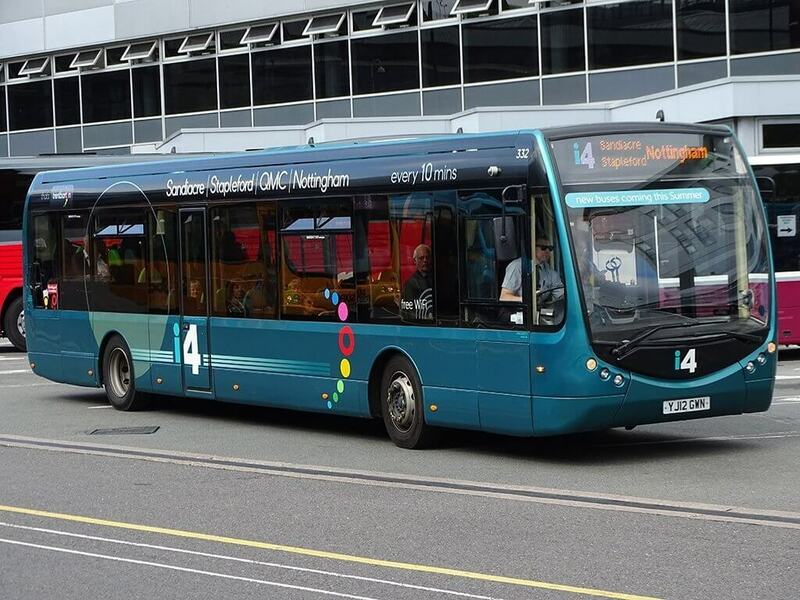 These were the Calverton Connection, The Cotgrave, i4, Indigo, The Keyworth, Mainline, my15, Rushcliffe Villager, Skylink Clifton, Skylink Nottingham and the 18. “The majority of the Barton Buses team is on an hourly wage of £11.51 per hour with a guarantee of 39 hours per week. Our starting hourly wage is £9.34, with rises during the first two or three years of employment. All rates are significantly ahead of the National Living Wage (£7.83) and the ‘Real Living Wage’ (£8.75). Our teams also have the opportunity to volunteer for overtime, and those driving late night services earn £14.99 per hour.